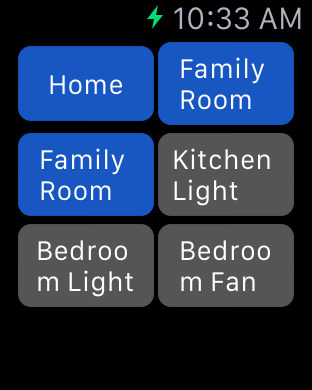 Lutron Home Control+: lets you control your lights, shades, and home temperature from your iOS device or Apple Watch. It requires a Lutron home control system. QuickSwitch: designed for WeMo products, this app lets you control switches, outlets, and light bulbs in your smart home. Insteon for Hub: lets you control your Insteon light bulbs, wall switches, outlets and thermostat. 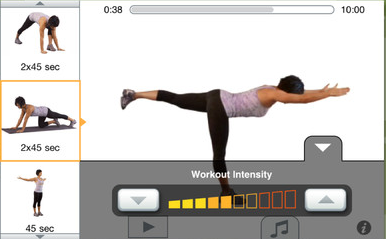 The companion Apple Watch app lets manage scenes and devices throughout your home. 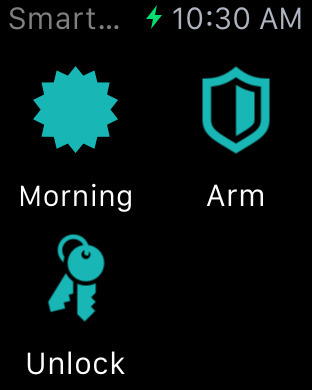 SmartRules: lets you create rules for SmartThings. You can add smart rules to your Apple Watch quickly. 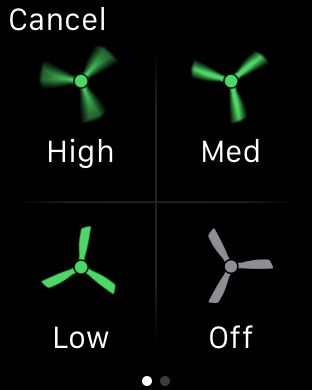 iConnectHue: this Apple Watch app lets you control your lights from your wrist with your voice. iControl Web: this app is designed for home automation systems that support http. 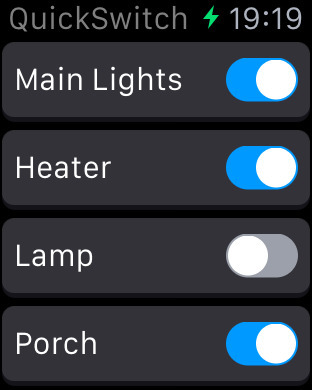 The Apple Watch app gives you control over lights, garage doors, and other smart products. 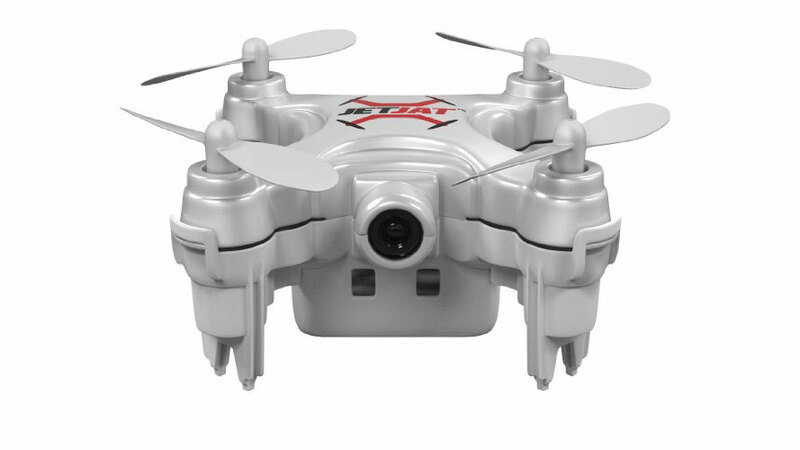 ctrlHome: designed to work with your INSTEON controller to help you manage your smart home from your phone or smartwatch. 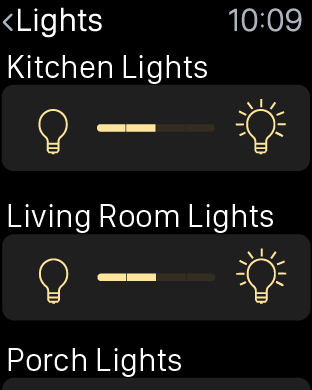 Have you found better Apple Watch apps for home automation? Please share them here.